Thanks for taking the time to look at Tribe Training and following my work. I’m a man on a mission to transform as many lives as I can with their training, nutrition and lifestyle choices, specialising in weight loss and body transformations. My focus is to abolish nutrition and training inaccuracies. I am frustrated by the amount of misleading information within the fitness industry, and want to stop fad dieting and meal replacement shakes. I created Tribe Training to educate people with the knowledge they need to train effectively, eat well and lead an amazing life. Tribe Training was founded to transform peoples’ lives and change the way they view training, nutrition and lifestyle. Tribe Training does not support the latest exercise gimmicks or fad diets which commonly plague the fitness industry, providing false hopes and fast track results. The advice and teaching Tribe Training delivers is based on the knowledge I have gathered over both of my degrees and through continued professional development and self-study on training, nutrition and lifestyle coaching. 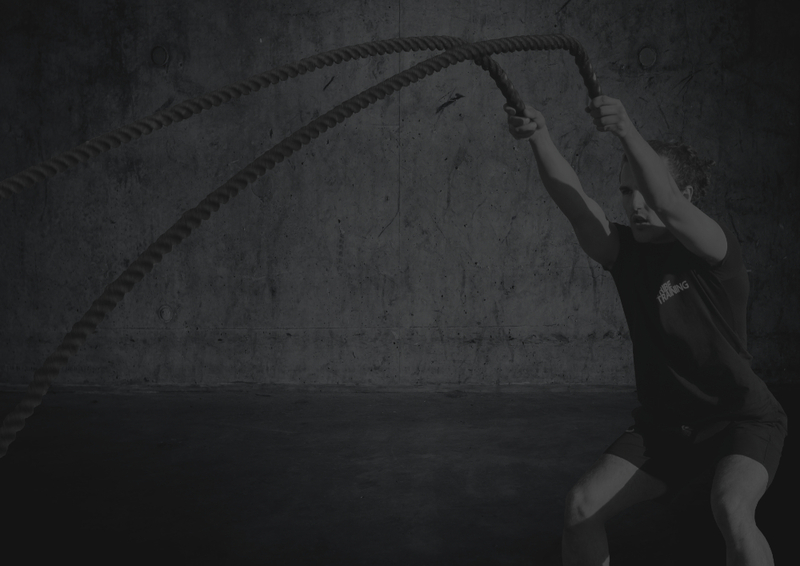 Tribe Training uses habitual-based training methods when working with clients. I believe that improving your fitness, body composition or your overall health, is more than just exercising more or changing your diet, it is a complex make-up of different factors which influence everything you do. Whether you're based in Haverhill, Suffolk, like us, or you're half way across the world, we are all set up to aid you, whether you want a personal trainer face to face, or online coaching. With so many “fitness professionals” out there and vast amounts of information available, it can be difficult to understand it all and know who to trust. Therefore, my mission when setting up Tribe Training was to provide an honest approach to training and nutrition, which transforms peoples’ lives. Unlike most fitness professionals, I understand that you are unique and a generic training program doesn’t work when it comes to complex issues surrounding training and nutrition. I don't provide quick fixes or condone the latest fad diets which provide false hope and short-term results. The advice and guidance I provide is supported by two degrees, multiple recognised qualifications, and hours of personal development and self-study on the most up-to-date scientific literature and research. 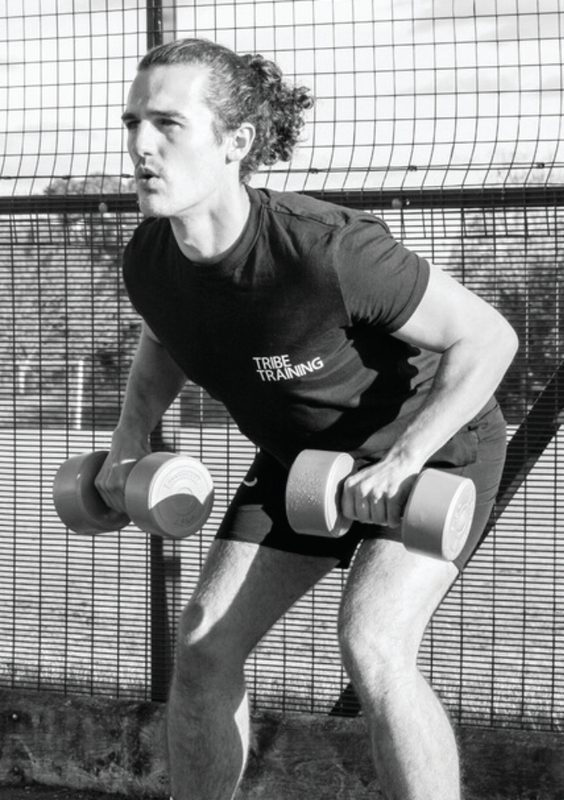 If you want to transform your body and mind look no further, Tribe Training has the perfect plan for you.